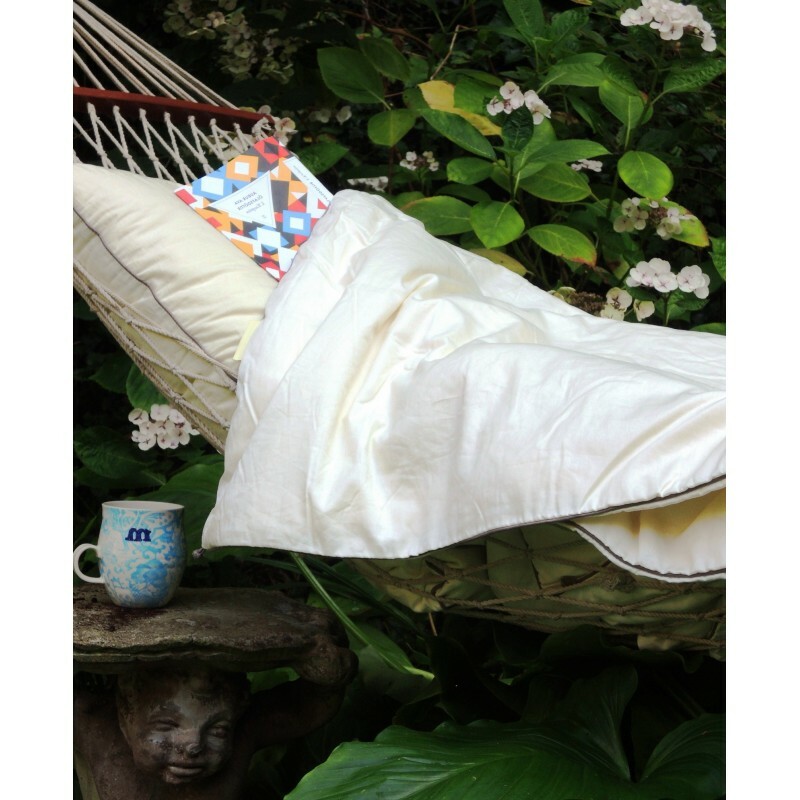 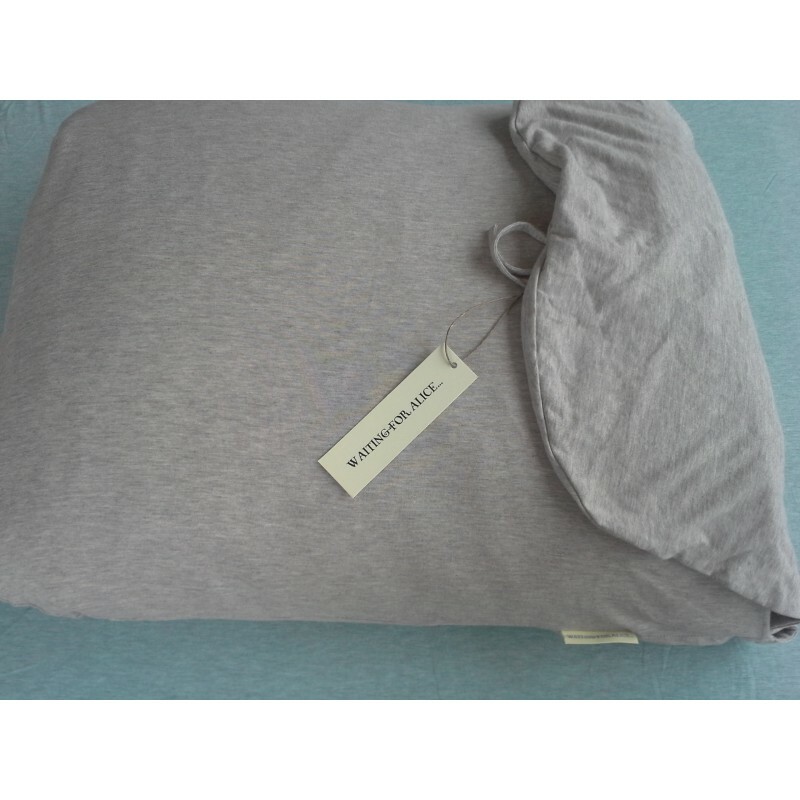 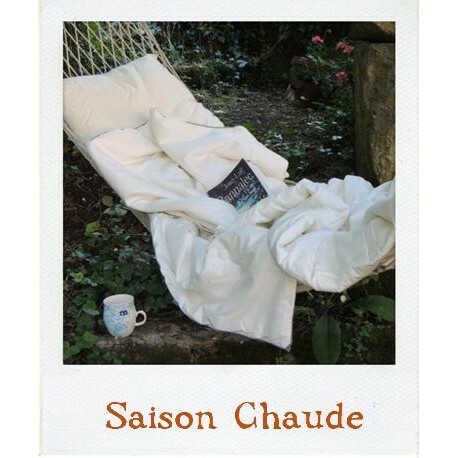 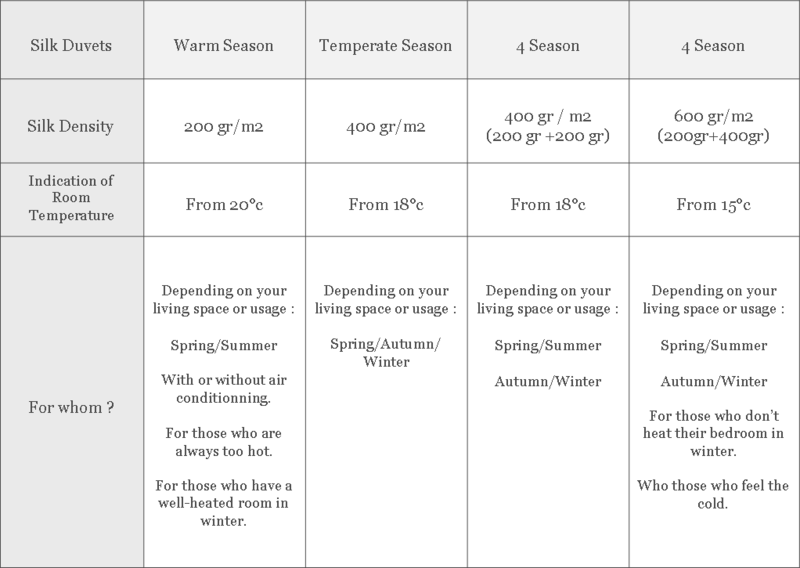 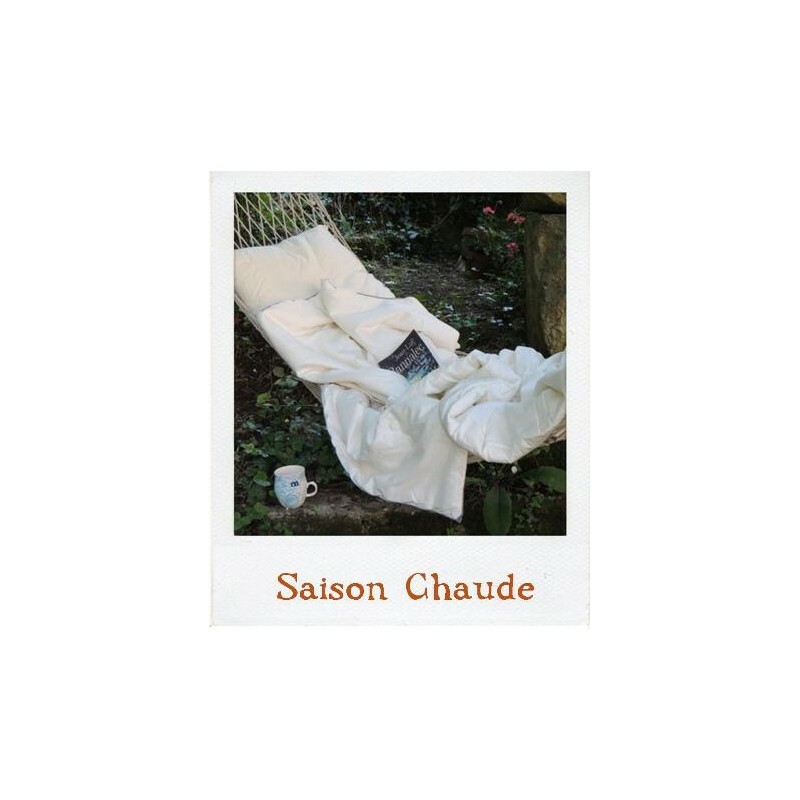 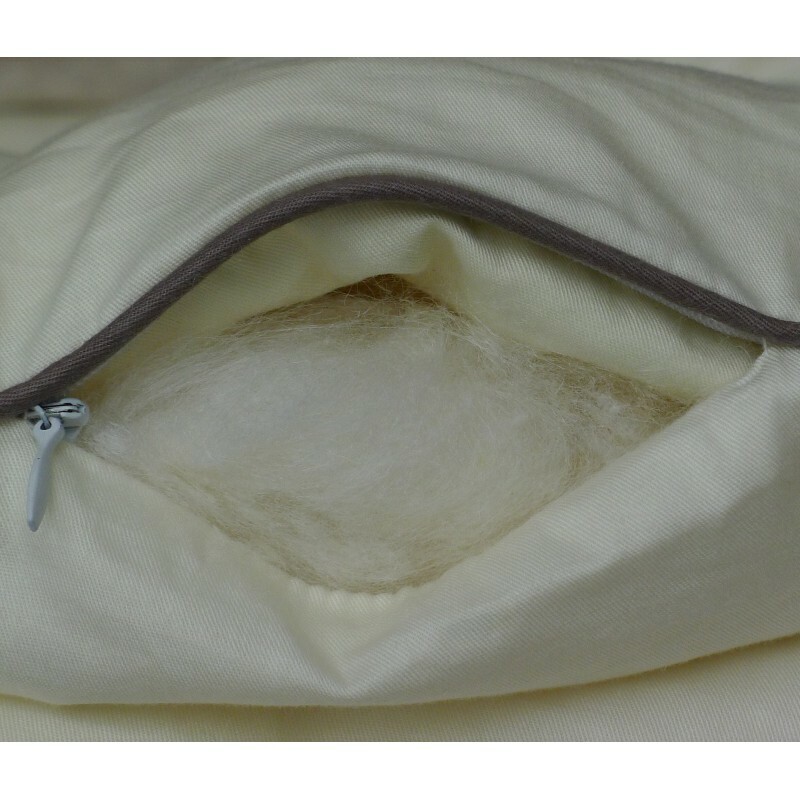 This soft duvet of 200 gr/m2 density silk (equivalent 2-4 togs) is ideal for warm temperatures or well heated homes. It is light yet warm whilst allowing the body to breathe. 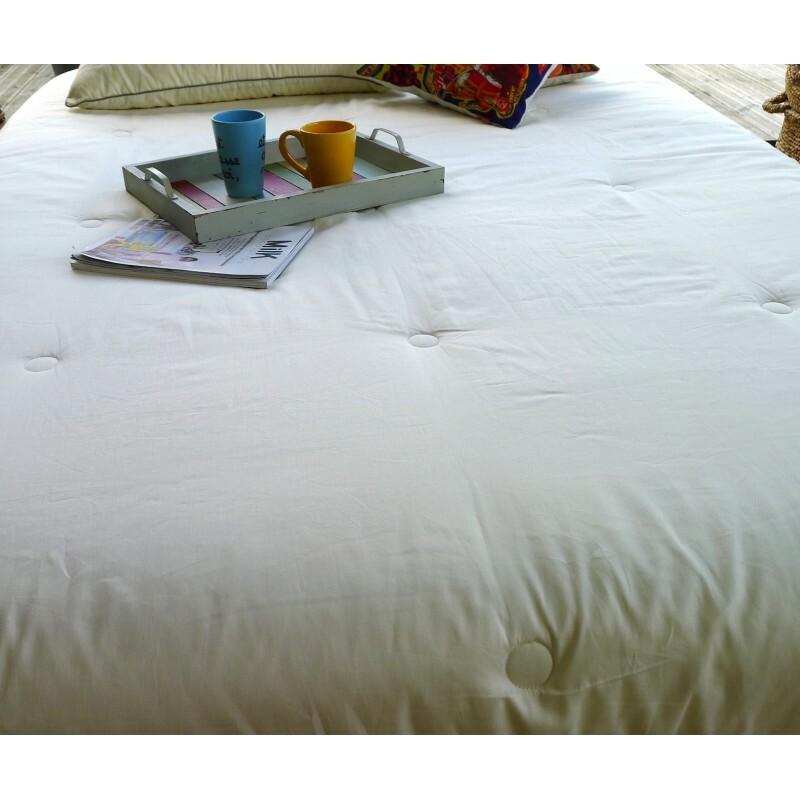 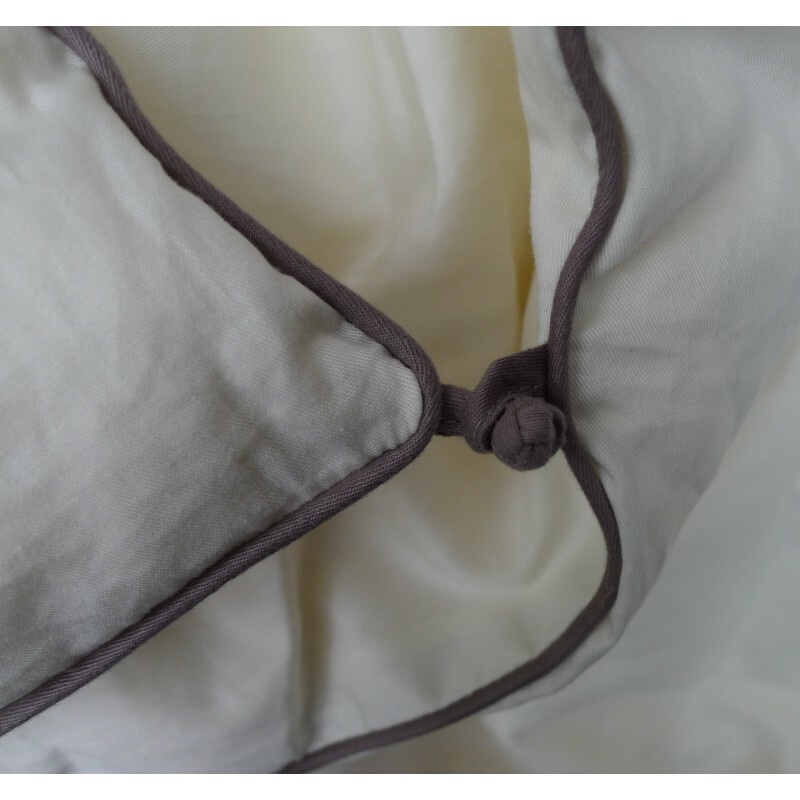 Our duvets are all equiped with attractive knot fastenings which allow for 2 duvets to be attached together.